Discover Bistronomy: our iconic bistros Top 5! 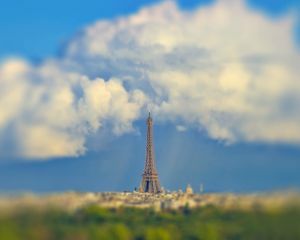 Born in 'Bistros', small Parisian restaurants dating back to the end of the 19th century, bistronomy promotes the French way of living and eating. Its motto? Affordable cuisine doesn't have to come at the expense of taste! French gastronomic excellence is no longer the only privilege of starred restaurants: the bistronomy combines high quality and low prices. 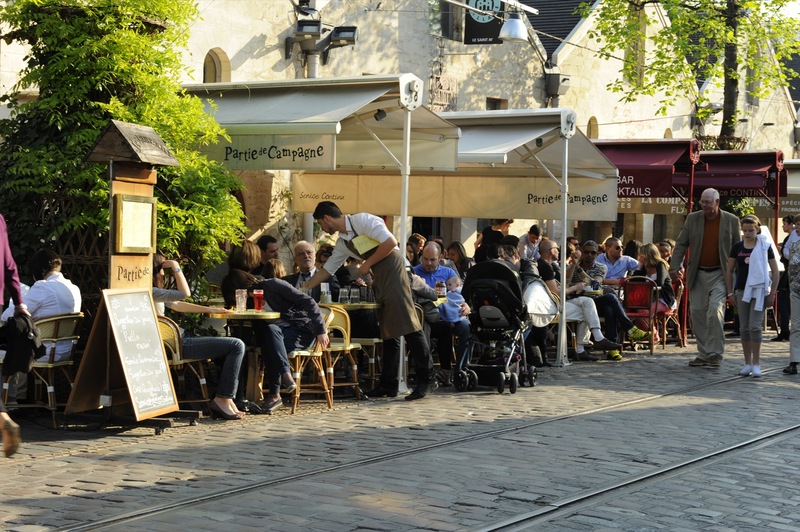 Whether traditional or modern, a growing number of Parisian bistros offer a refined and generous cuisine. 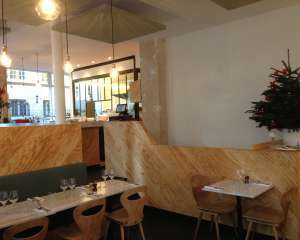 The aesthetics of Le Bistrot du 11 combines polished concrete, metal beams and cement tiles. The menu is just as neat as the interior. Acclaimed chef Jean-Baptiste Lavergne Morazzani reinterprets the classics of bistronomy such as famous eggs and mayonnaise, pig’s trotter, comté emulsion asparagus, beef cheeks and puree or veal with peas. For the sweet tooth: vanilla and hot chocolate pie, meringue served with warm strawberries or an apricot tarte tatin. Treat yourself with a little gift basket at the deli shop! Fine and local products beautified by an impeccable technique: Le Caillebotte is a striking example of what bistronomy has to offer. In this bright and light-filled space with mirrors and suspension lamps, the cuisine is as exquisite as the place. You’ll find dishes such as stuffed quails « à la vendéenne », a hare shoulder stew with parsnip, sorrel or cress mousses. For dessert: stewed garden apples, faisselle, candied rhubarb and caramelized financier. A high-end yet affordable cuisine rewarded with a “Bib Gourmand”. 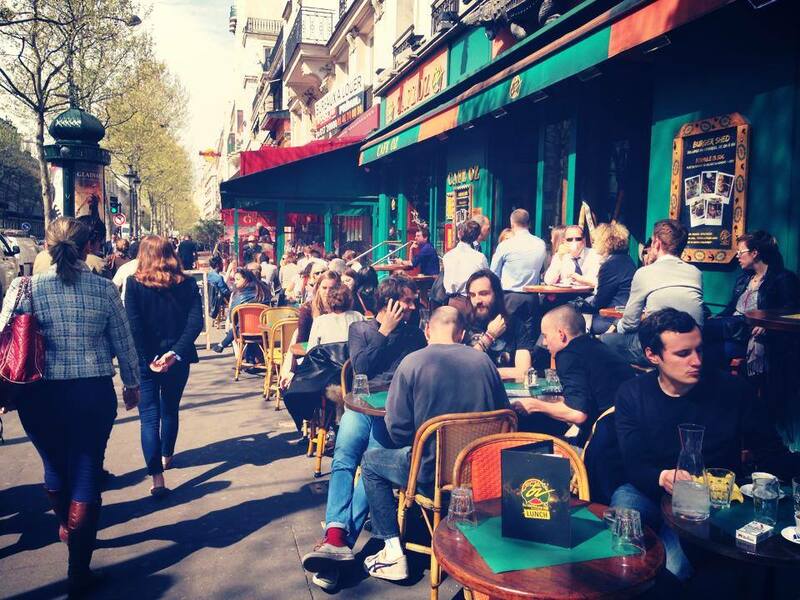 Opened in 1908, La Fontaine de Mars is one of the oldest bistros in Paris. Its gingham tablecloths and picturesque decor maintain the tradition of bistronomy. The emblematic dishes are here: the mayonnaise egg, the warm goat cheese salad served on a brioche sprinkled with a honey vinaigrette, the escalope with foie gras, the duck confit and even the calf’s head. For dessert some of the classics of French pastry: crème brulée, mousse au chocolat and mille-feuille. Connoisseurs would be as pleased as Barack and Michelle Obama were when they had dinner in the restaurant La Fontaine de Mars while on an official visit in 2009. With its art nouveau style, listed as a historical monument of France, Chez Julien is an icon of French chic with its timeless Belle Epoque charm. Loved by the singer Edith Piaf, who always sat at table 24, Chez Julien still have a nice and fresh menu. Soft-boiled eggs served with tomatoes from the famous Jouno market gardener. Not to mention the burrata emulsion with fresh herbs, the velvety fresh peas and goat quenelle with olive oil, or the homemade foie gras with black truffles served with chutney. A lively, quintessentially Parisian bistro, where the classics of French home cooking have lost none of their zest. Want to live the high life in Versailles without breaking the bank? Le Bistrot du 11 puts on a great spread in the former royal capital. 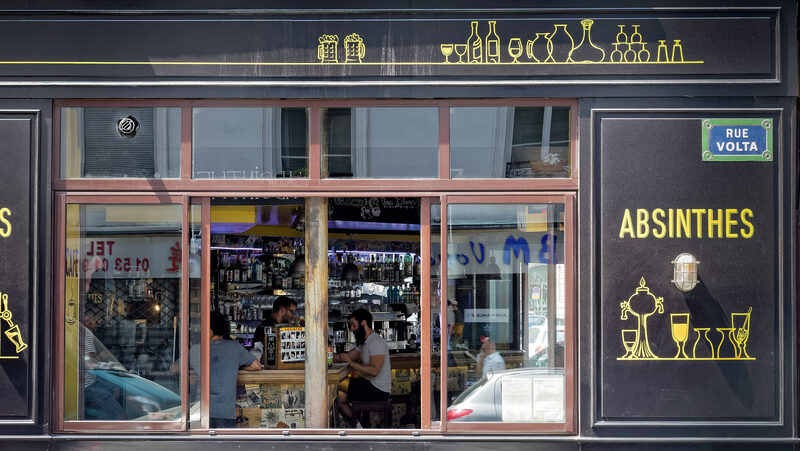 Impressionist painter Gustave Caillebotte (1848-1894) would no doubt have been delighted to be associated with this new-generation bistro, named in his honour, which venerates all things beautiful. 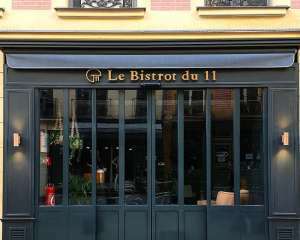 This quintessentially Parisian bistro welcomed Barack and Michelle Obama during their 2009 trip to France. There’s no doubt about it: an institution like this is well worthy of a state visit!